Be aware that the names we grow to love and love to hate in our books might not be the names the characters are actually published under. Sounds incredible, I know, but it’s true. The look and sound of character names needs to balance within a given text. Names can’t look too similar in lettering or length/shape, nor should they rhyme or sound too similar. I know, I hear you – parents are known for giving their kids names that start with the same initial, or sound similar to each other or their last names (take my husband and his sister for instance: Mark & Marlene Moores). The reason editors will bully authors on this issue is for readability. As readers our eyes start to skim names when we become familiar with them on the page. When two or more names are similar, our inner voice has the potential to start mixing up which name we’re reading. If that happens, a reader will become frustrated and be pulled from the story, having to go back and re-read portions of text. Read various portions of your manuscript out loud. If names sound similar (Derek vs. Maverick or Claira vs. Tara) then see if you can alter one of the offending names enough to set it apart. The same goes for names like Mike vs. Rick, Jordan vs. Morgan, Brady vs. Mandy, & Rae vs. Kie. 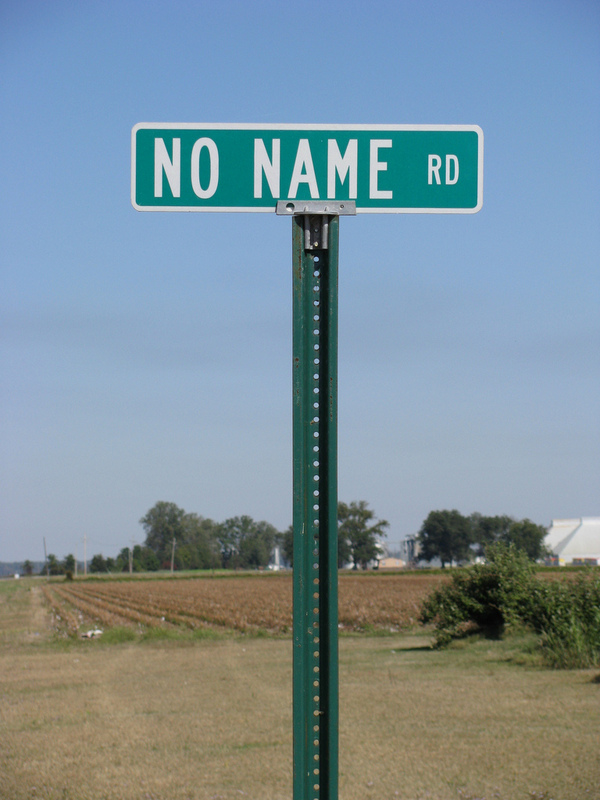 If you can avoid name confusion before sending your writing out to an agent or publisher, you might just save yourself some heartache in this cut-throat business.